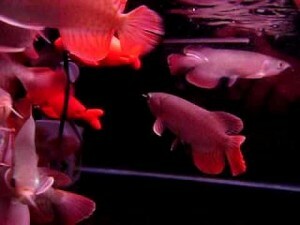 We have here all species of arowana fish; golden, asian red, diamond, platinum, red dragon etc. Our transactions are swift and international and we offer at very good price. If you are interested just contact us.